Hey, it's easy to forget bit-part players like Apple. President Obama threw some shade Apple’s way yesterday, failing to mention it as one of the tech companies putting user privacy and security first, while describing his new Cybersecurity National Action Plan. 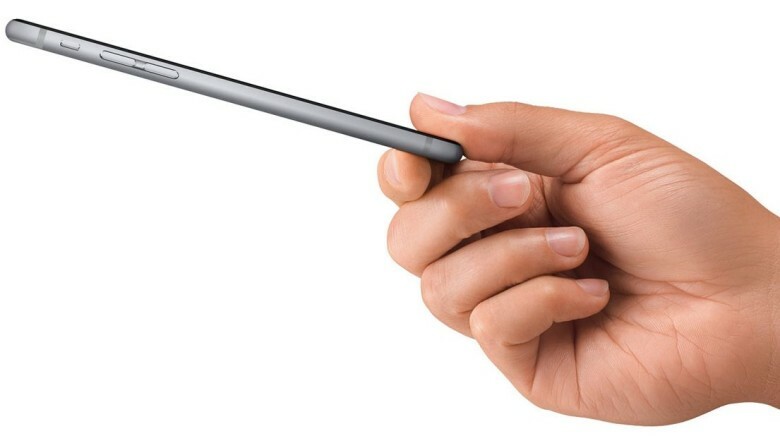 No mention of the company which actually popularized Touch ID then? No, just checking! Pete Souza, the Chief Official White House Photographer, just posted a huge album of all of the many wonderful shots he has taken with his iPhone over the last year. Apple Pay has already become the top mobile wallet at a number of stores, but now Apple’s about to take on the great outdoors. During his address at today’s White House cybersecurity summit, Tim Cook said that starting in September you’ll be able to use Apple Pay for transactions with the federal government, including paying fees to get into Yosemite and the other national parks. Cook’s visit to the summit was a big win for Apple Pay, which Cook says is now supported by more than 2,000 banks, putting us one step closer to the age when your wallet will be a thing of the past. The White House has given Apple Pay its stamp of approval, too, and announced plans to enable it on all federal-payment cards. Tim Cook and President Obama are attending today’s White House Cyber Security Summit to talk about a range of issues facing the U.S. tech industry. 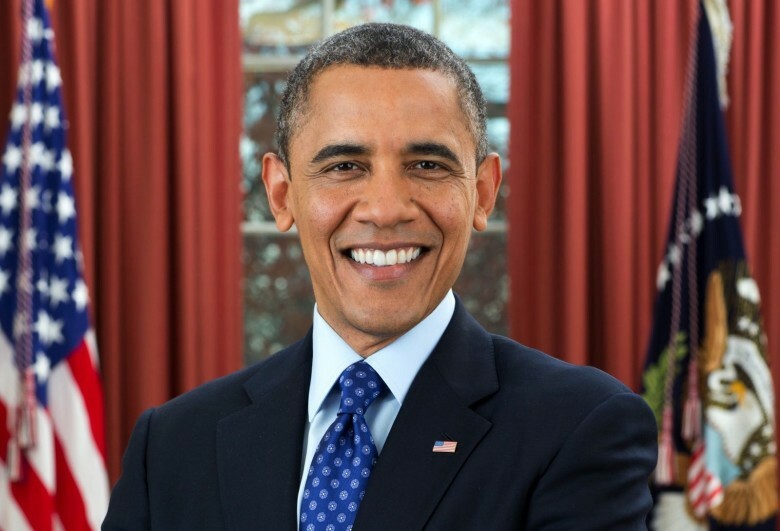 Mark Zuckerberg, Marrisa Mayer, and Google CEO Larry Page all decline invites to the summit where Obama is expect to urge tech firms to share data with the government. While Silicon Valley’s elite have snubbed the event, Cook’s appearance could be a big deal in his effort to advocate for the importance of privacy for users. 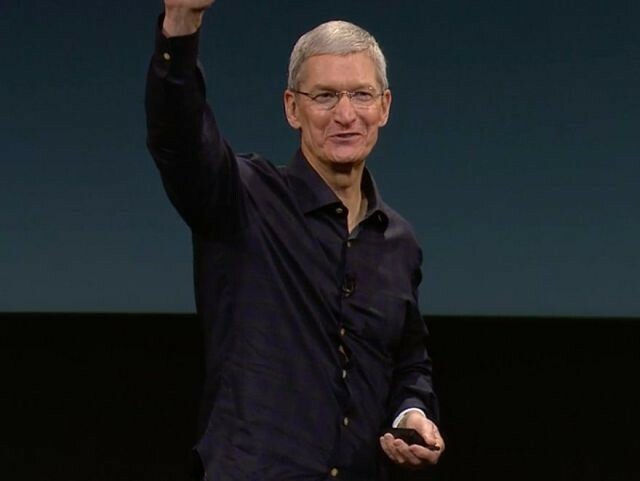 Tim Cook’s appearance is expected soon, while President Obama is scheduled to take the stage at 2:15 ET. We’re nearly a week away from ringing in the new year and all the craziness that 2015 is going to bring with it, but before we go into holiday hibernation mode, we wanted to take a look back at the most GIF-worthy events of 2014. From Ellen’s hilarious Oscar selfie, to ‘the greatest catch ever’, 2014 was filled with incredible moments that captured the Internet’s fascination thanks to the glory of the GIFs. 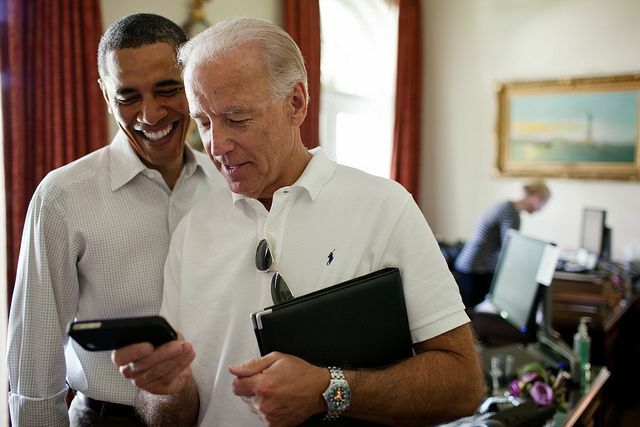 Obama still doesn't have an iPhone, but he wants one. 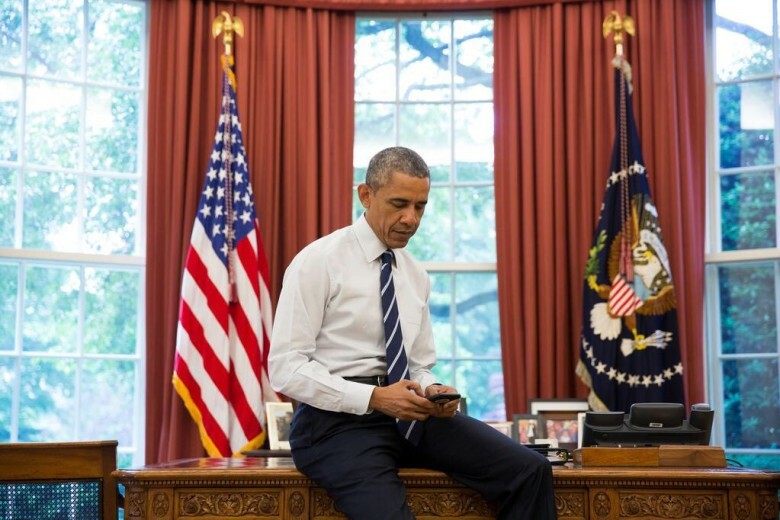 President Obama, sadly, does not have an iPhone 6. But he totally wants one, leading him to openly lust after Apple’s newest handset in a meeting Tuesday at the United Nations. 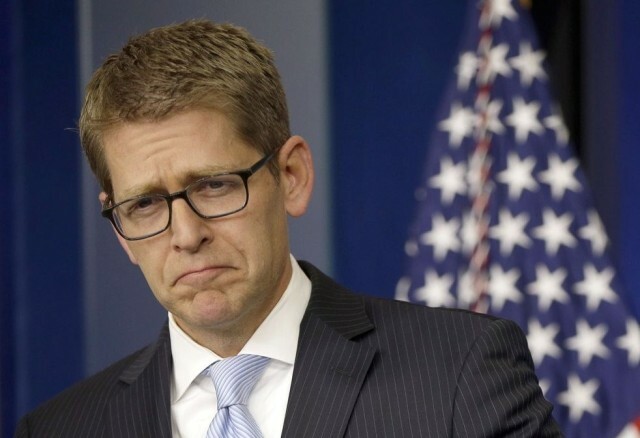 From the White House to the Mothership: Jay Carney might be Apple's next PR boss. Apple has been looking a lot friendlier ever since its PR boss Katie Cotton left the company last May, and even though no one has been tapped to fill her vacancy yet, Cupertino might be looking to make a huge splash by tapping President Obama’s former press secretary for the post. 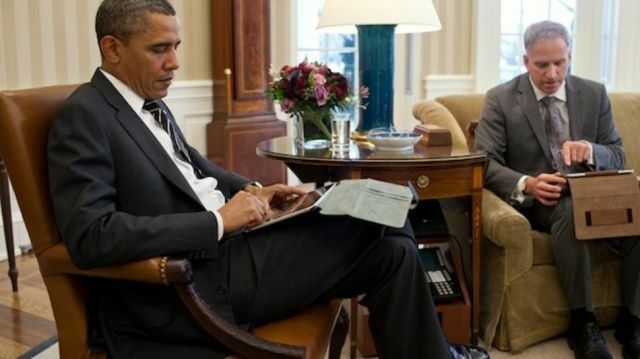 President Barack Obama may not be able to use an iPhone for security reasons, but that doesn’t mean he can’t praise the work Apple is doing. 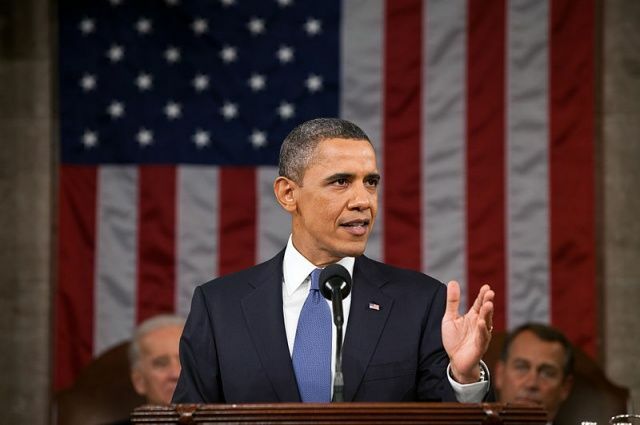 In his State of the Union address to the American people Tuesday, Obama credited a number of technology companies — Apple included — for helping with his ConnectED program, which aims to improve Internet access at schools across the U.S.